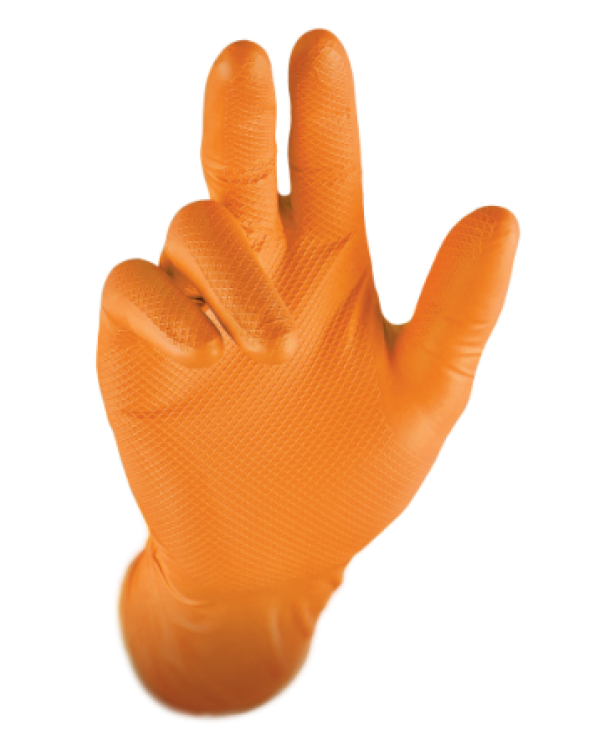 Gripster Skins are superior powder-free nitrile disposable gloves that offer unparalleled strength and grip with it’s patented technology. Ideal for mechanics, engineers, agriculture, general use, wet, dry and oily conditions. The fish scale grip with extra thickness and chemical resistance provides protection and dexterity (level 5). Suppliers of safety and protection products, both retail and wholesale, we offer quality competitively priced products.